We’re halfway through the garden season! Here are some ideas for prioritizing what to do in the garden in July. Summer is finally here and it’s time to spend some time in the garden. Here are some ideas for prioritizing what to do in the garden in June to get on track. May is the month to get everything in the garden. But don’t panic, here’s a step-by-step guide to your best garden with just 15 minutes a day. 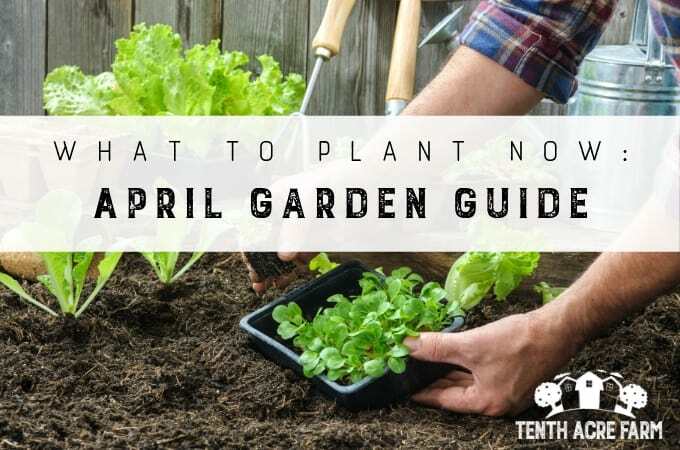 April is an exciting month for gardeners. 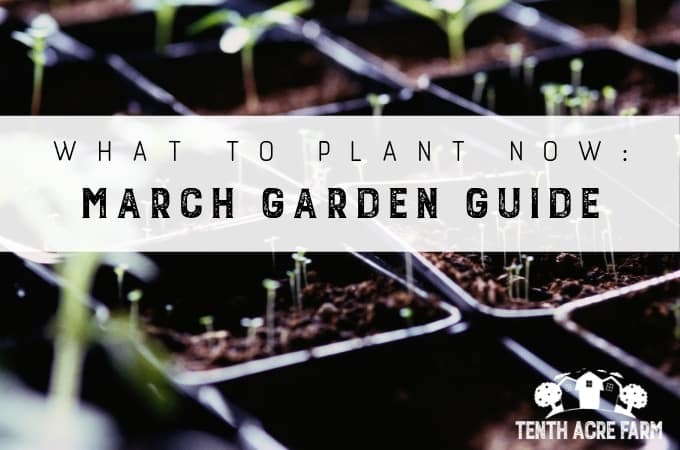 Here are some ideas for prioritizing seed starting, planting seedlings, garden maintenance, and more. Are you ready to start digging in the dirt? In this March Garden Guide, I share what you need to know to have a great spring garden. Are you ready to get a jumpstart on the gardening season this year? 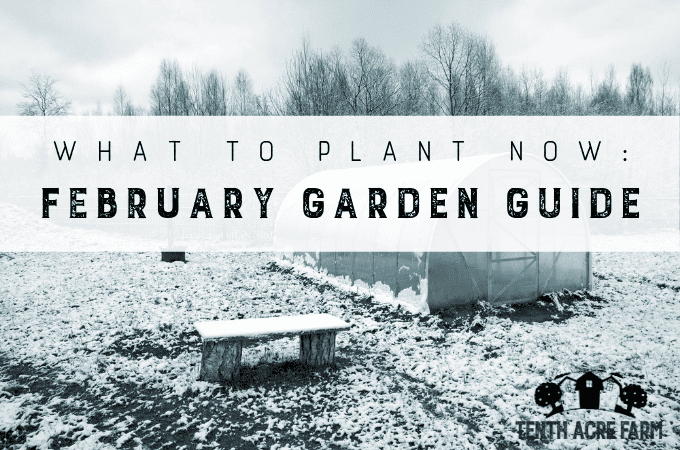 In this February Garden Guide, find out what to do this month. Are you determined to have a bigger and better garden this year? In this January Garden Guide, find out what to do this month to have a successful garden.